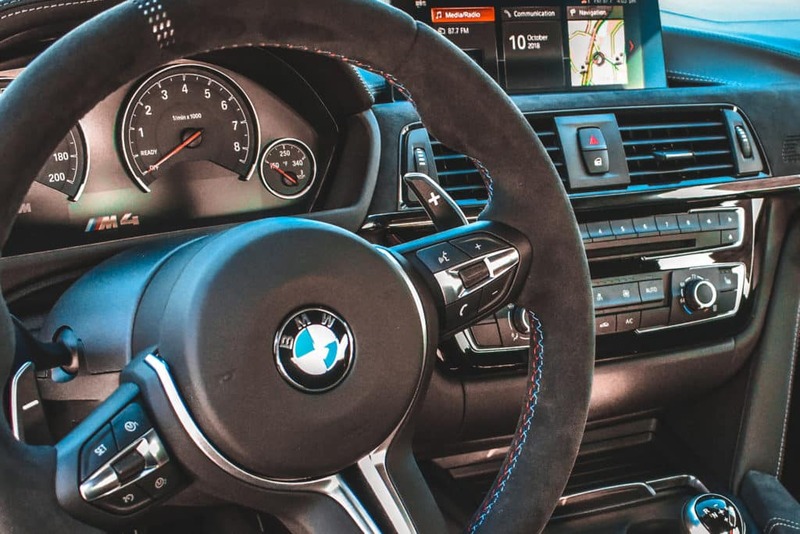 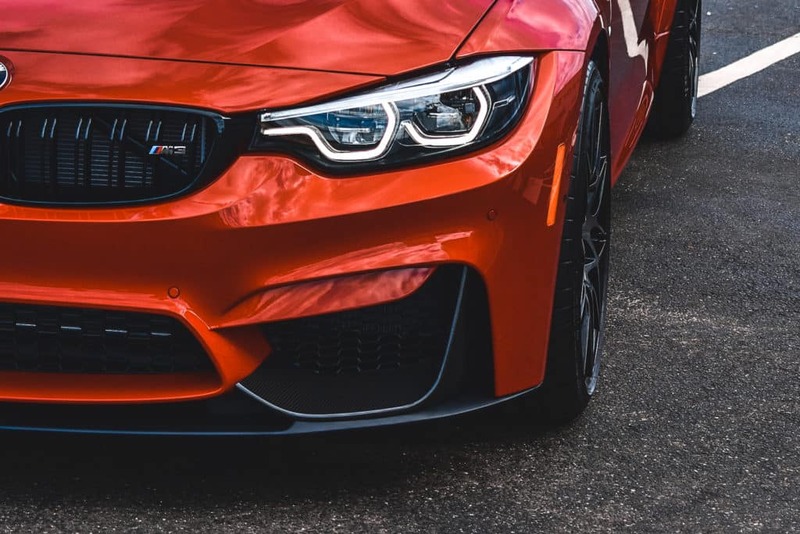 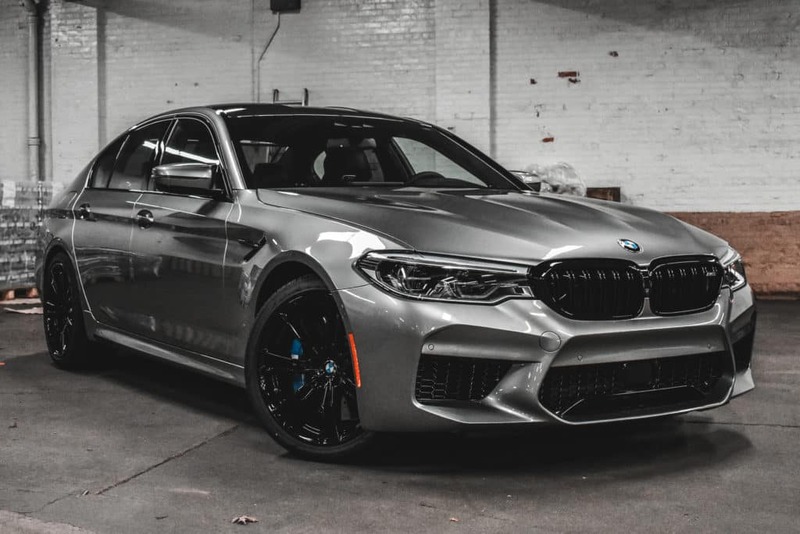 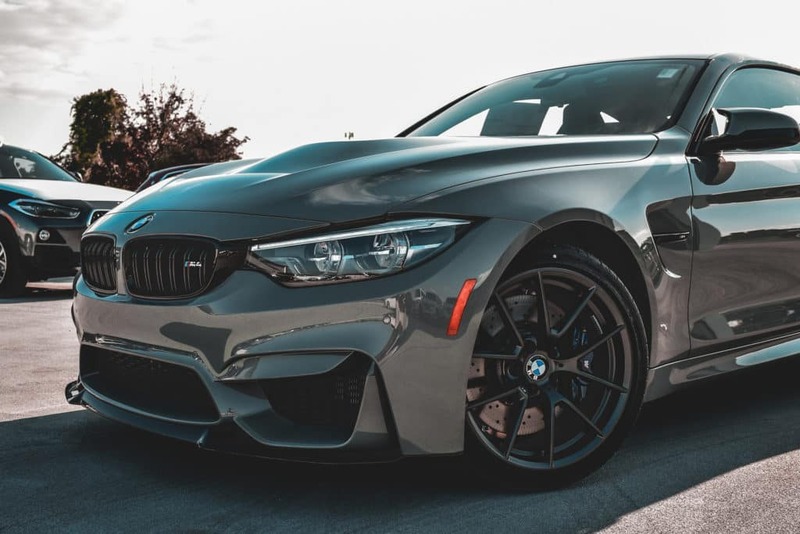 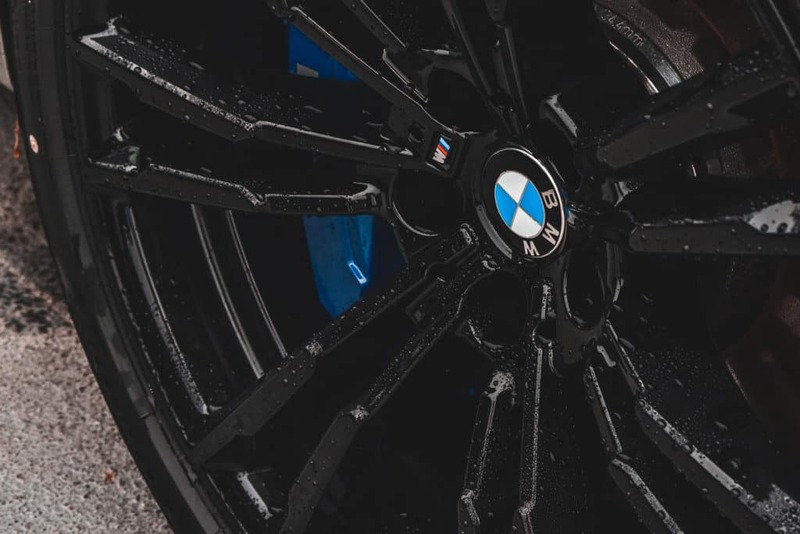 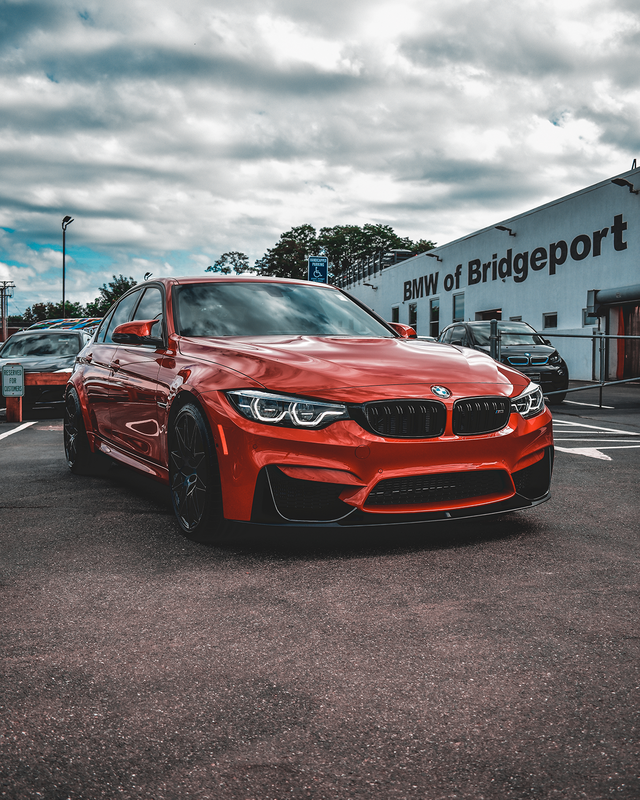 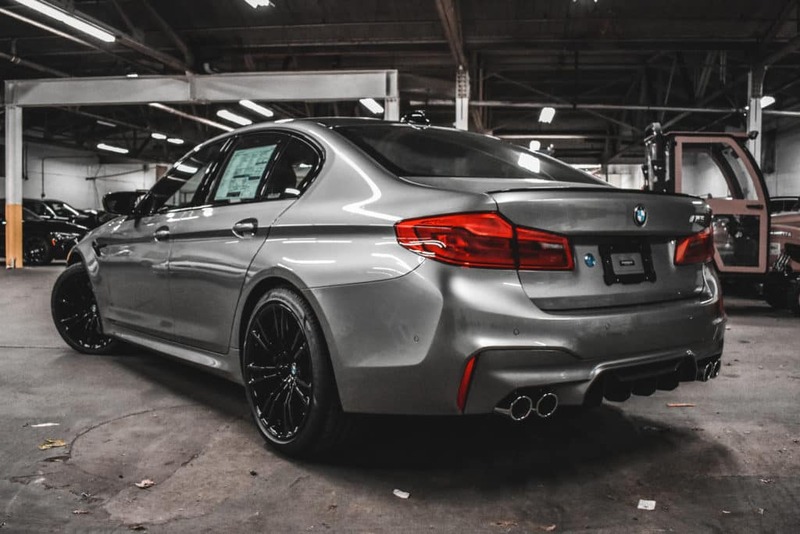 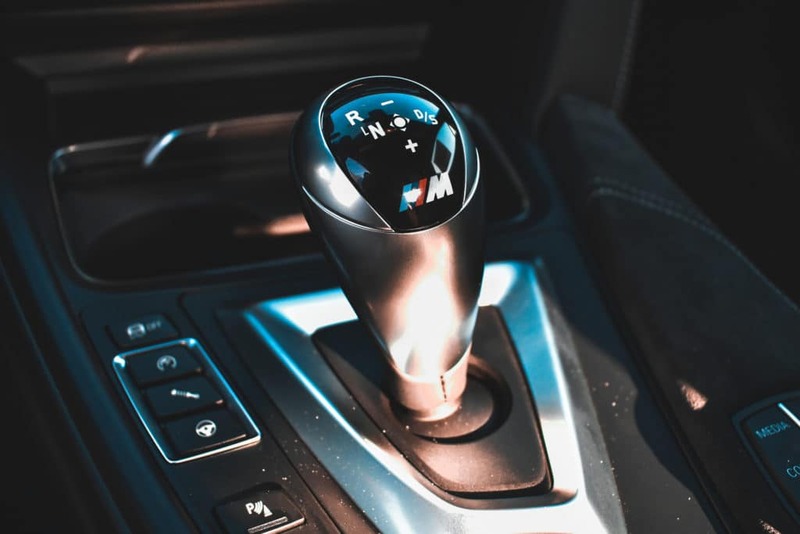 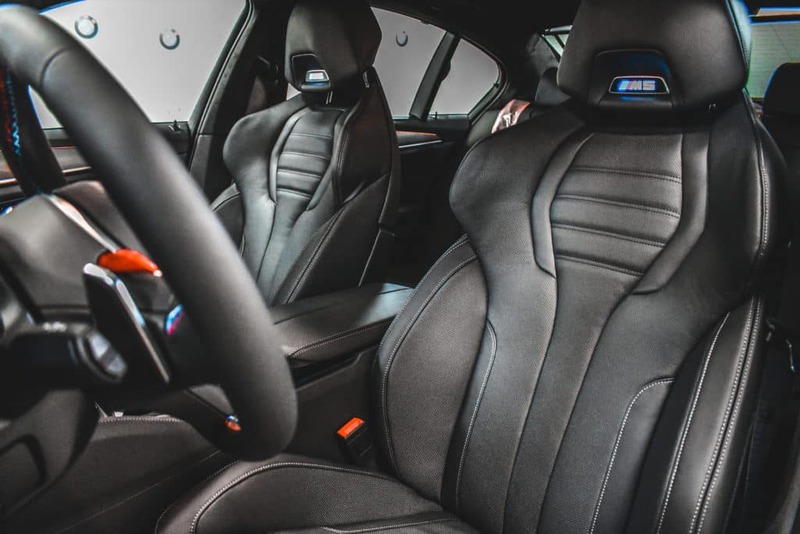 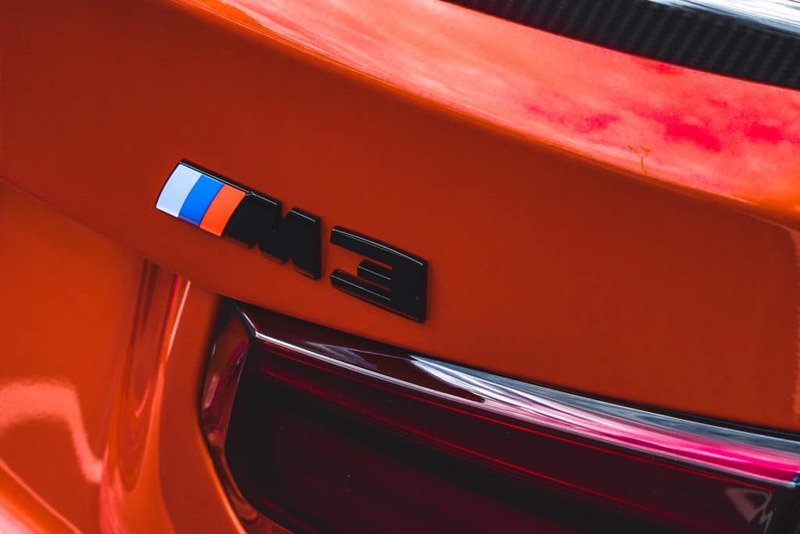 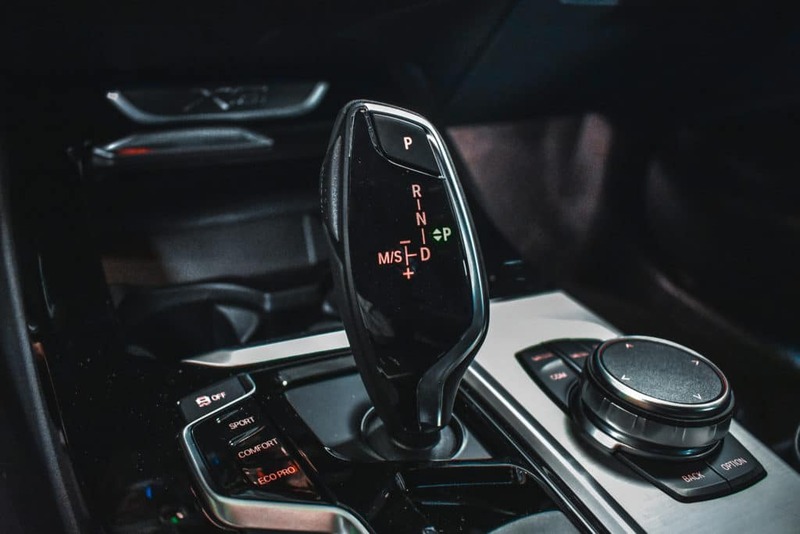 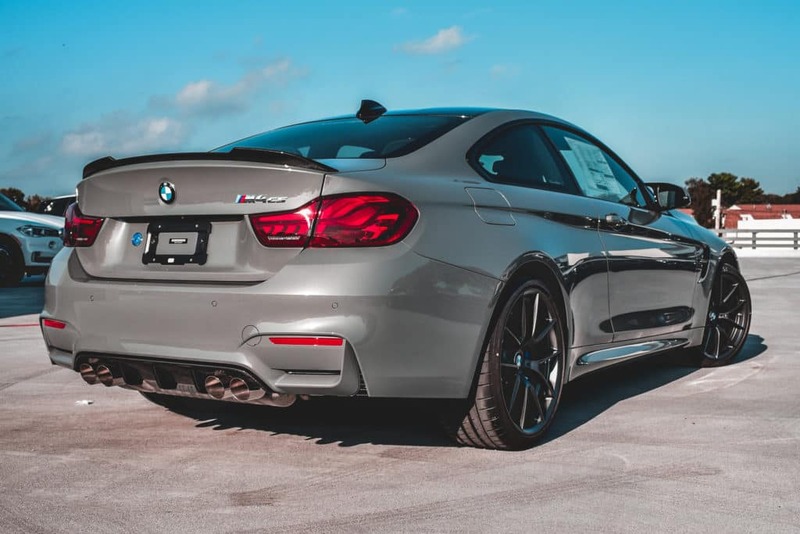 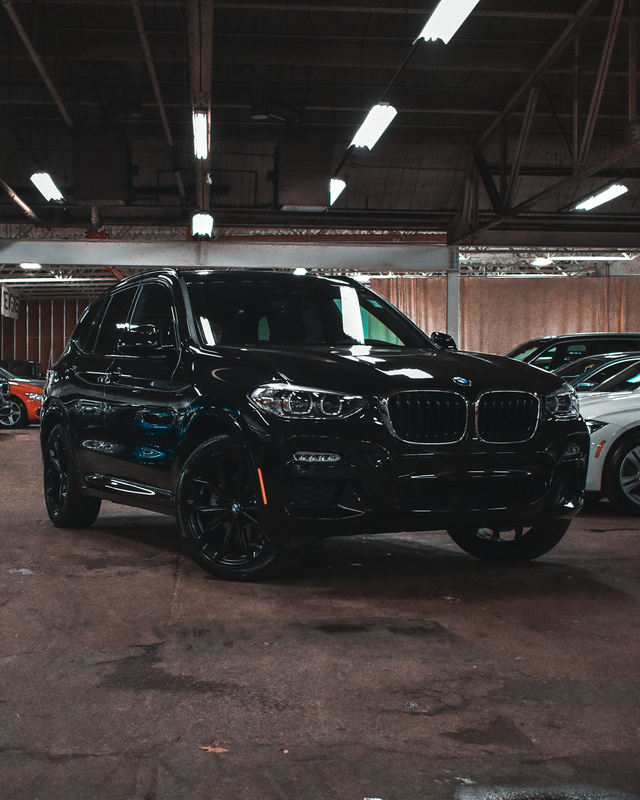 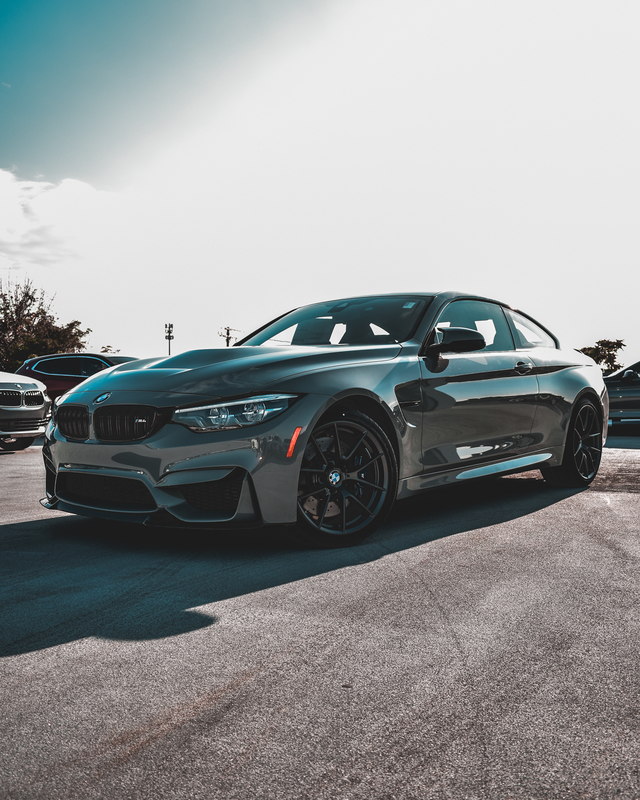 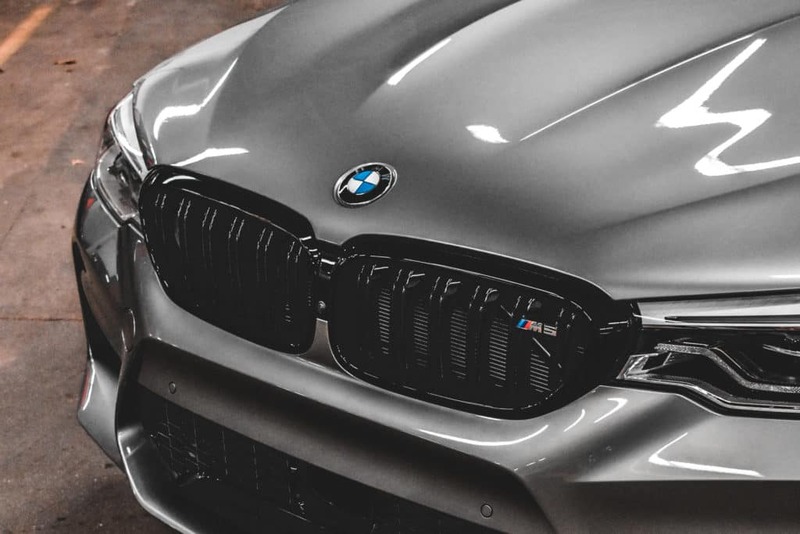 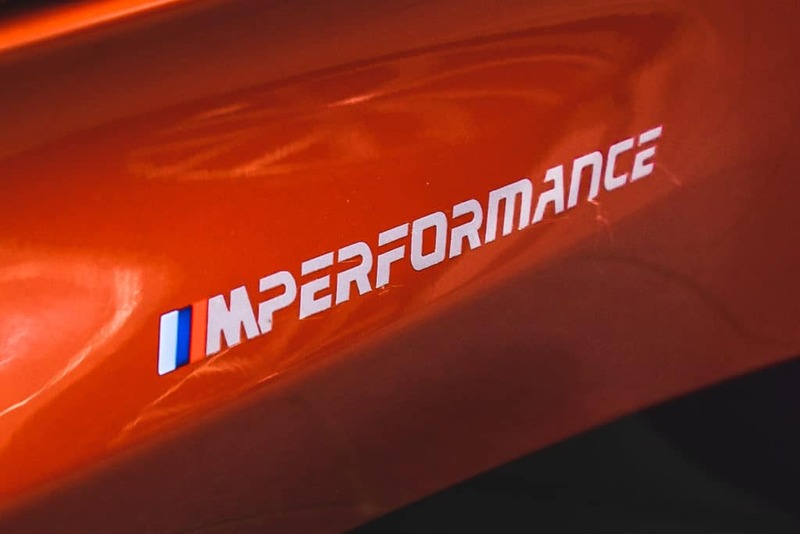 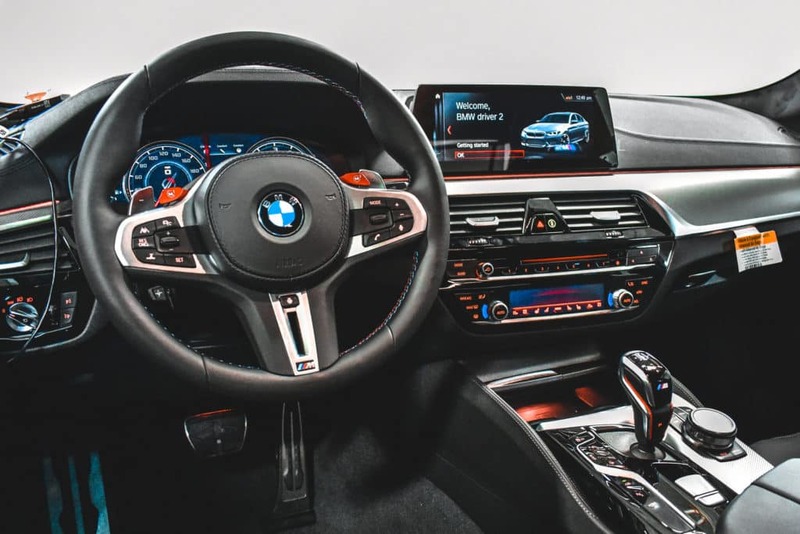 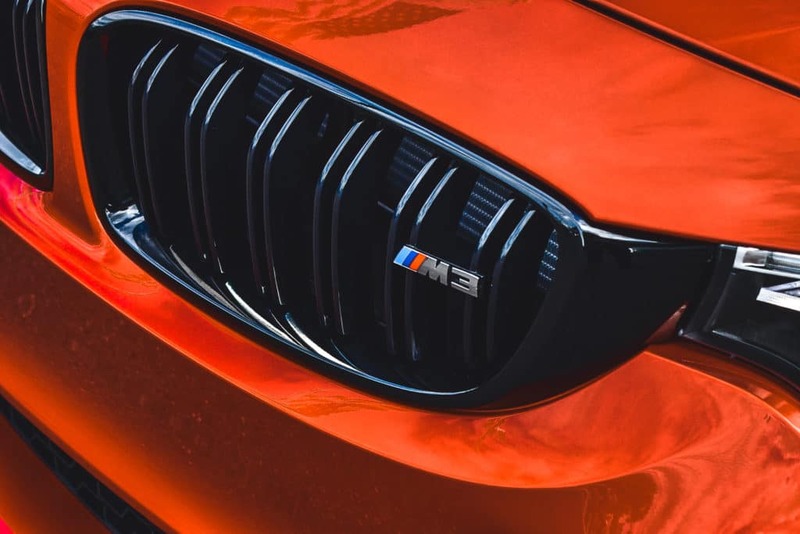 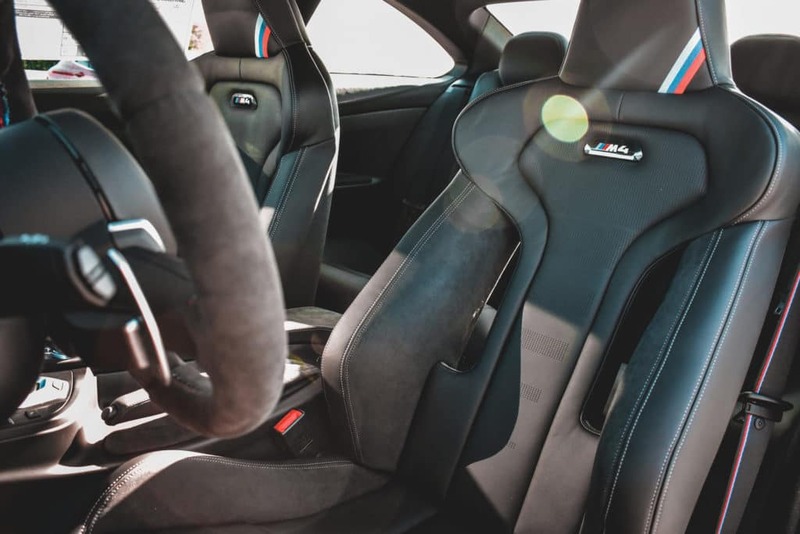 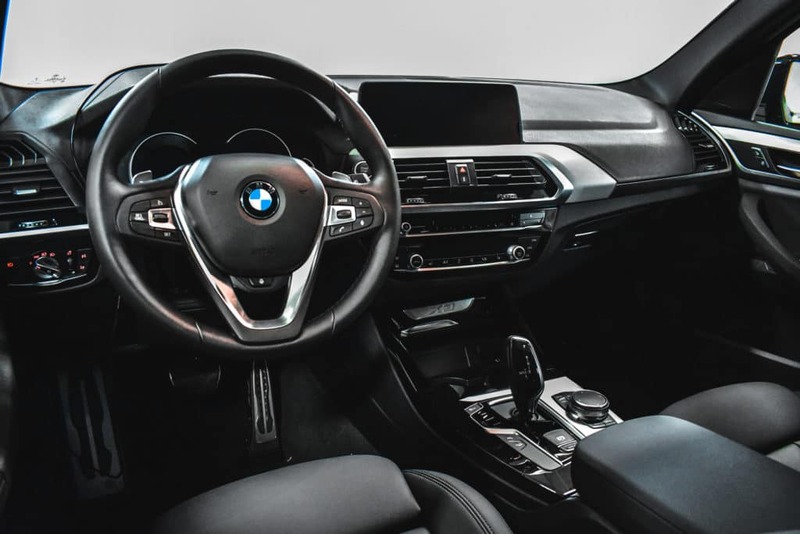 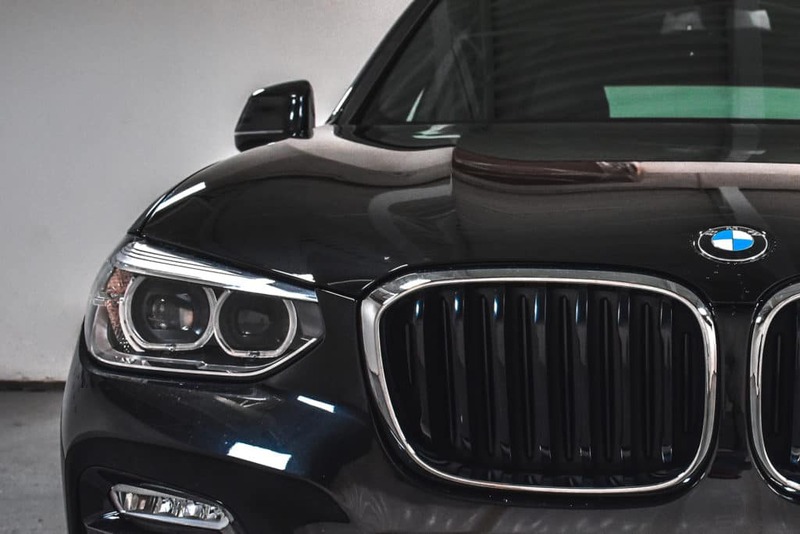 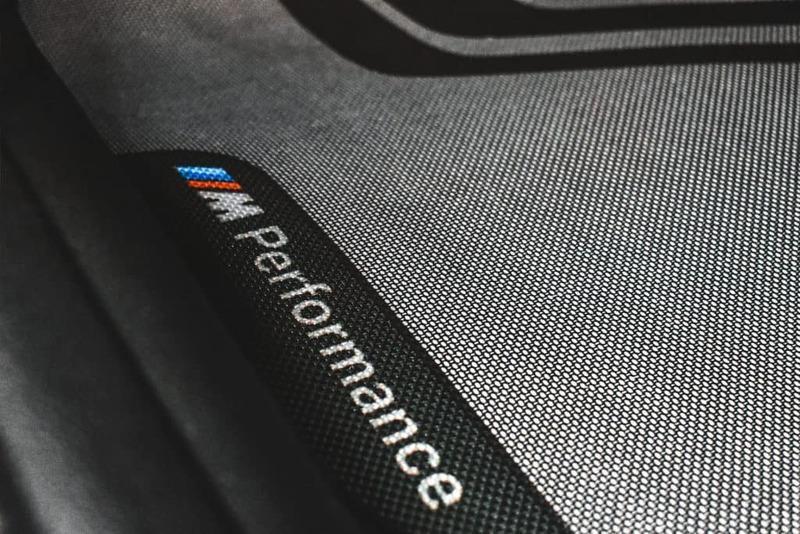 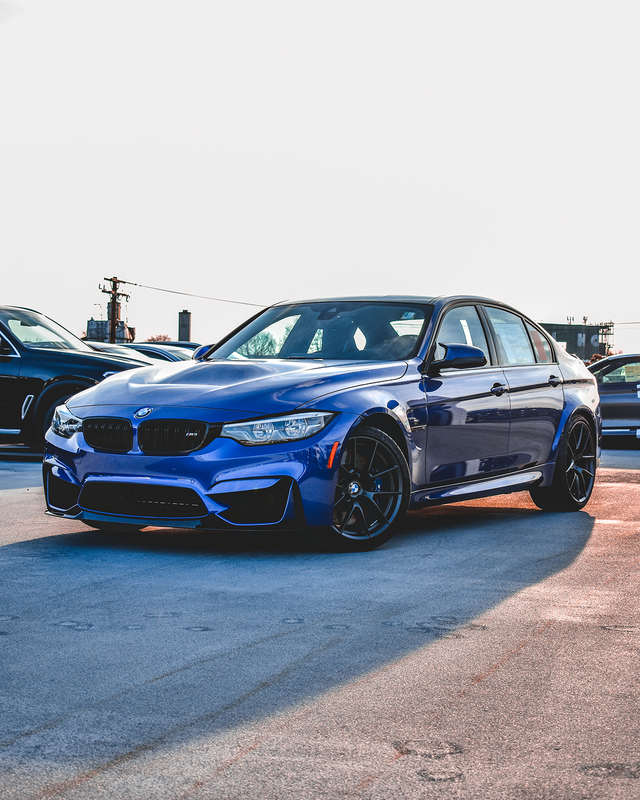 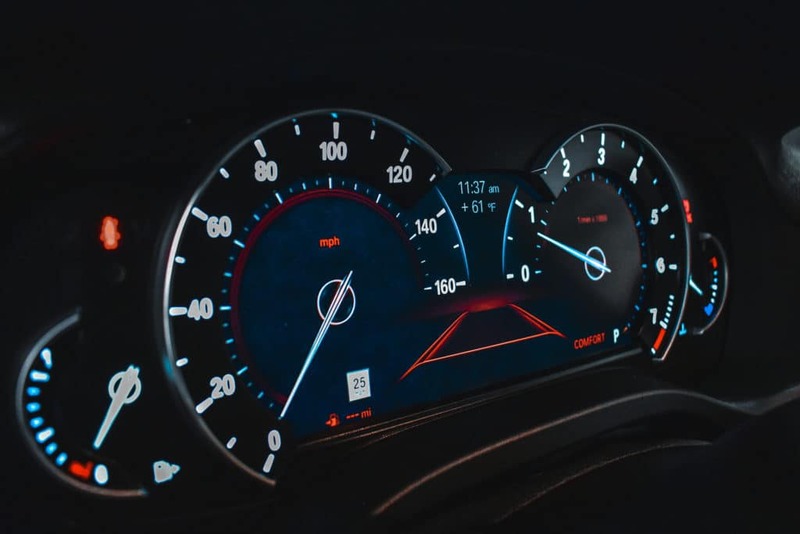 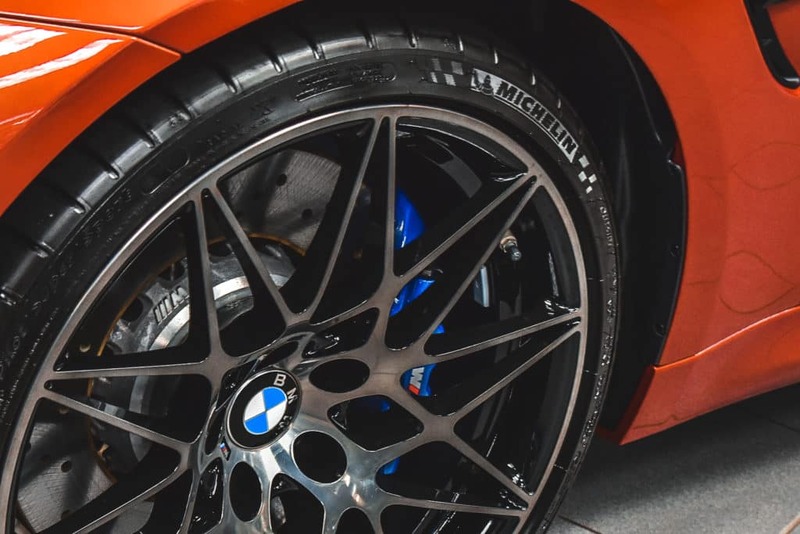 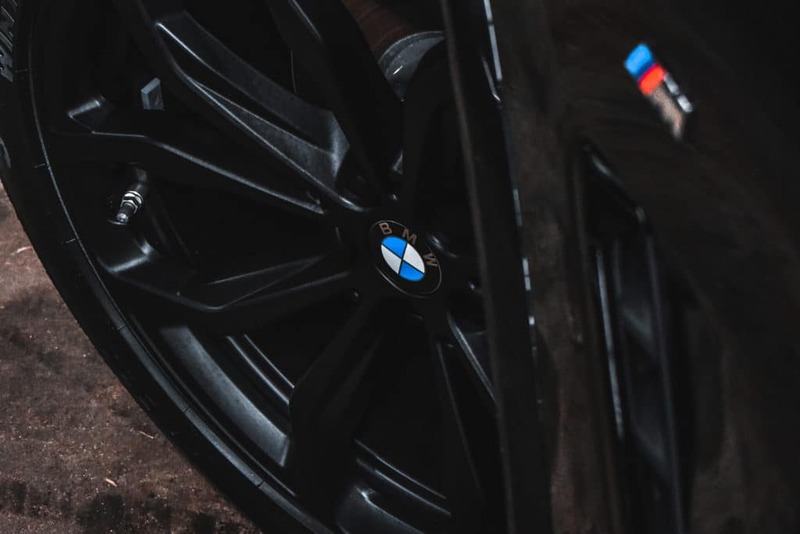 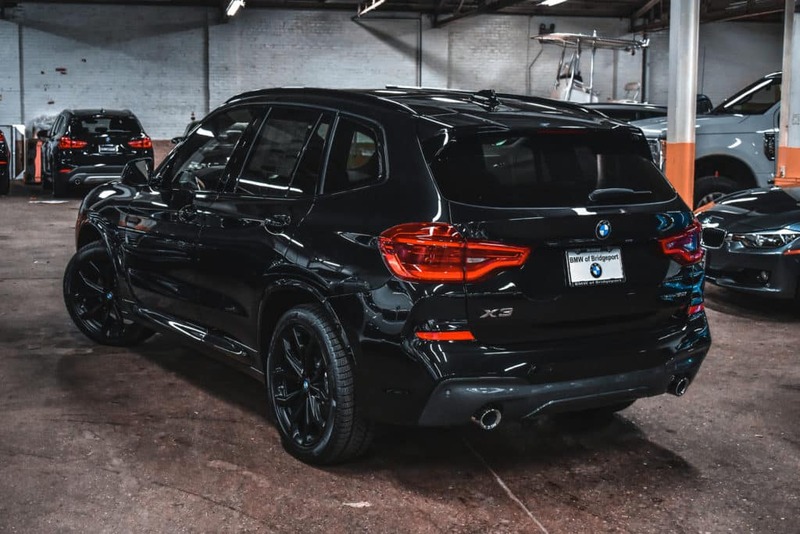 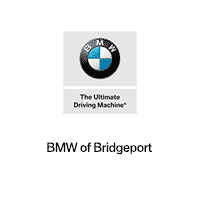 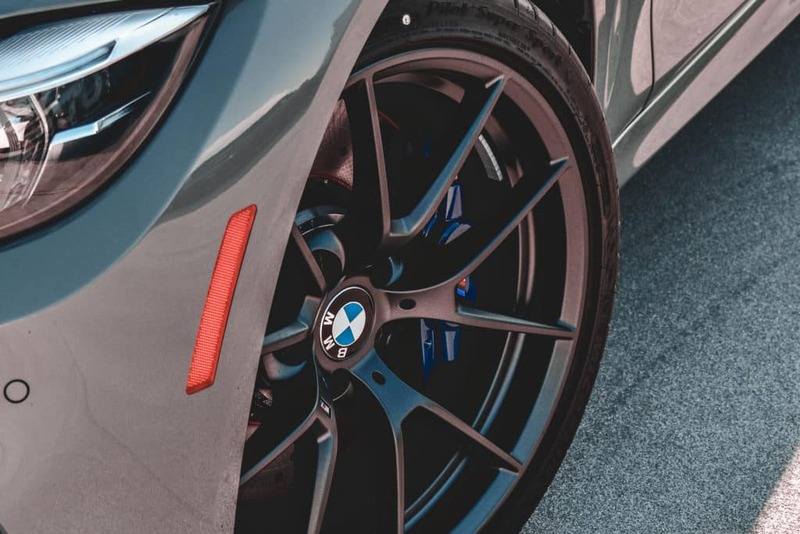 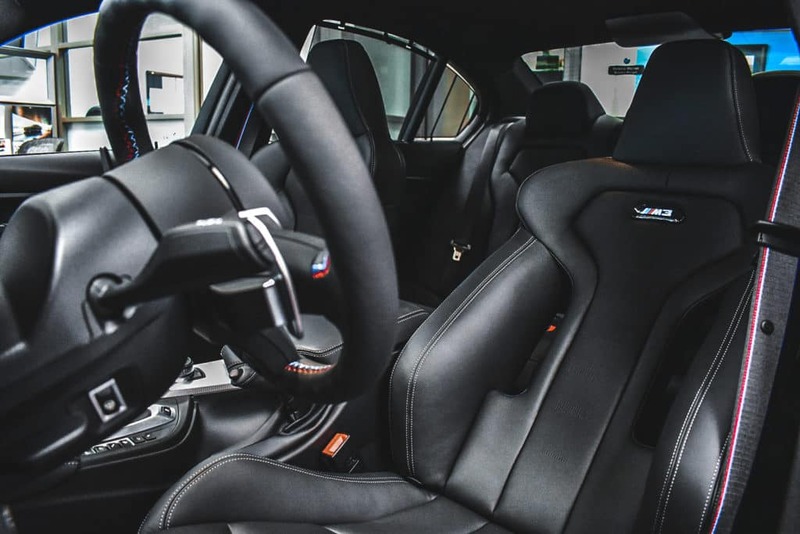 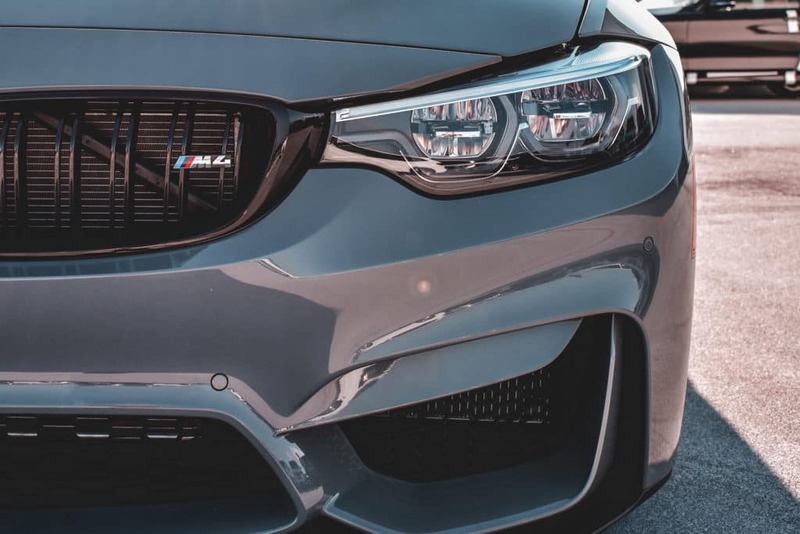 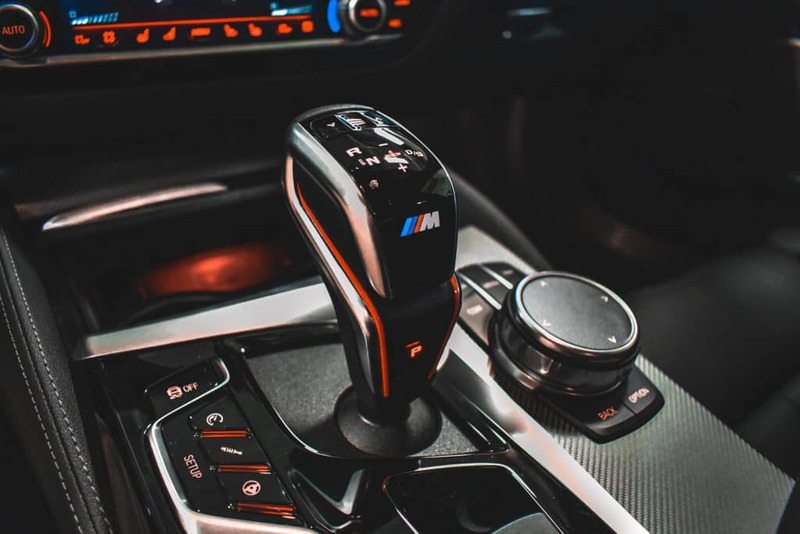 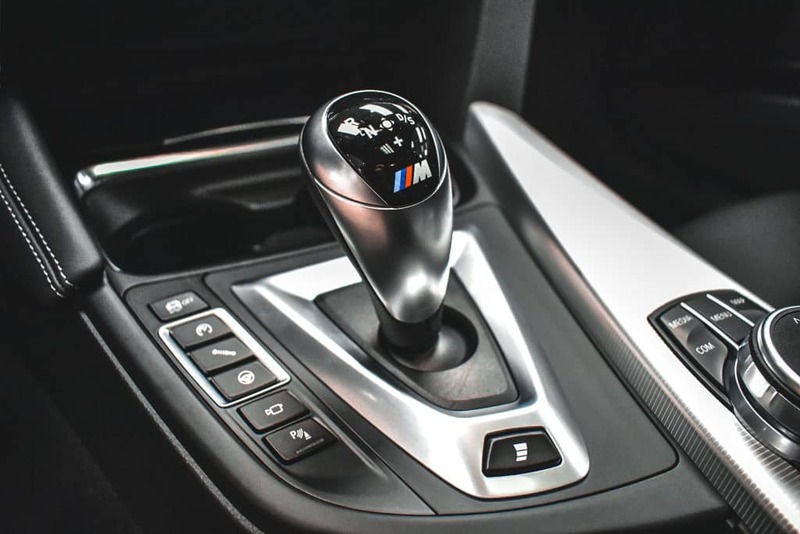 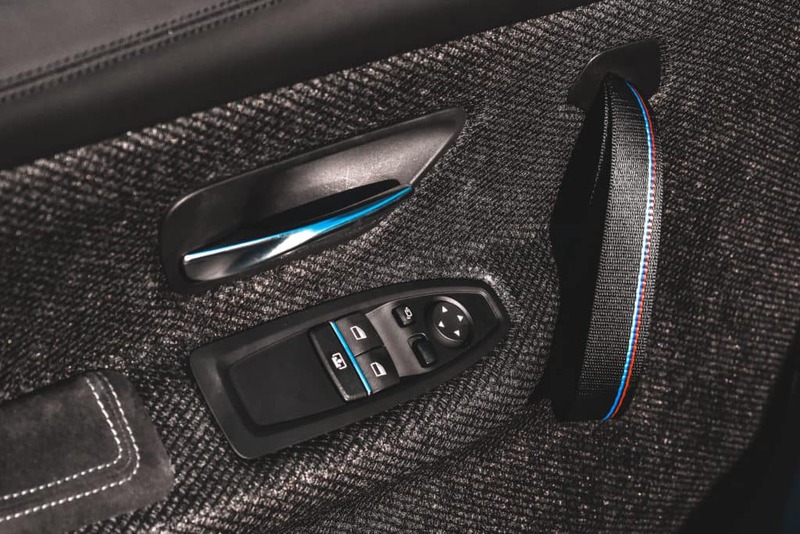 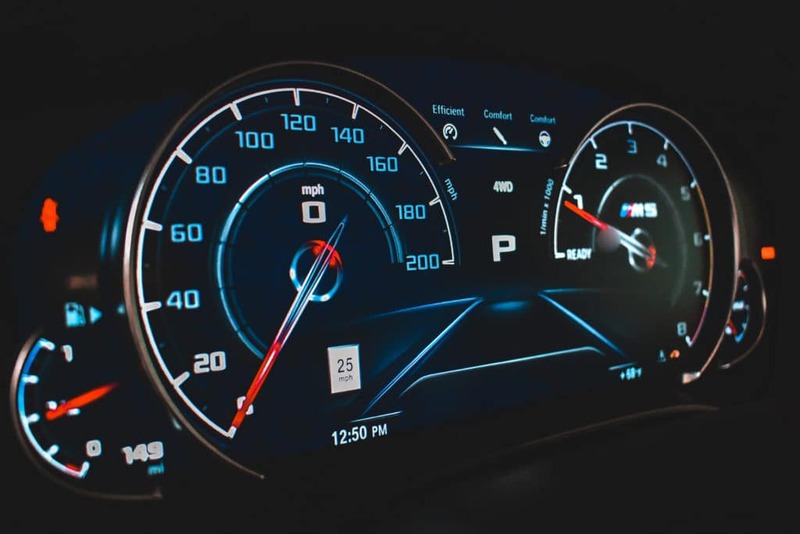 At BMW of Bridgeport, we take pride in providing the Ultimate Driving Machine. 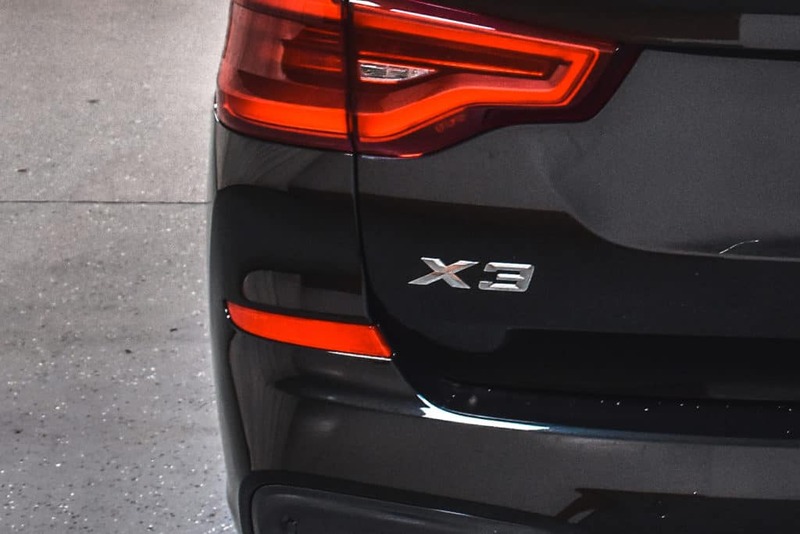 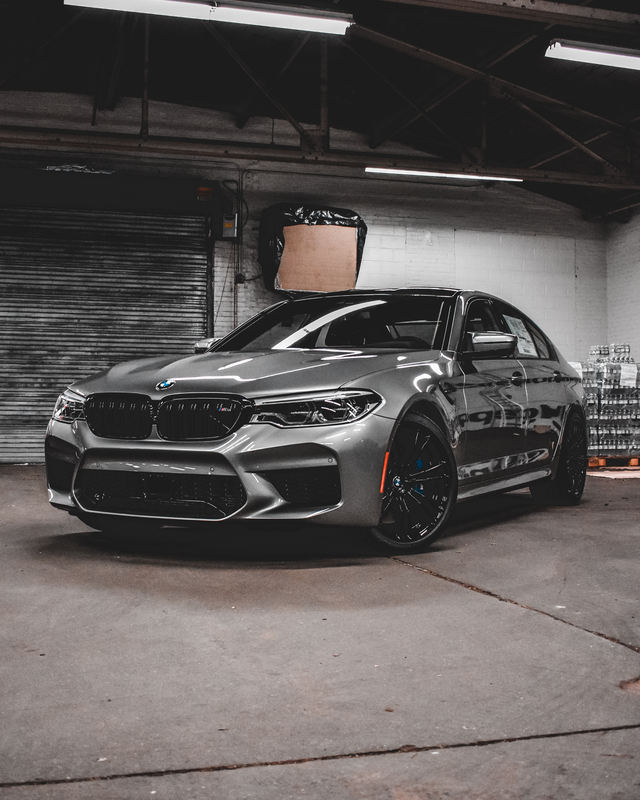 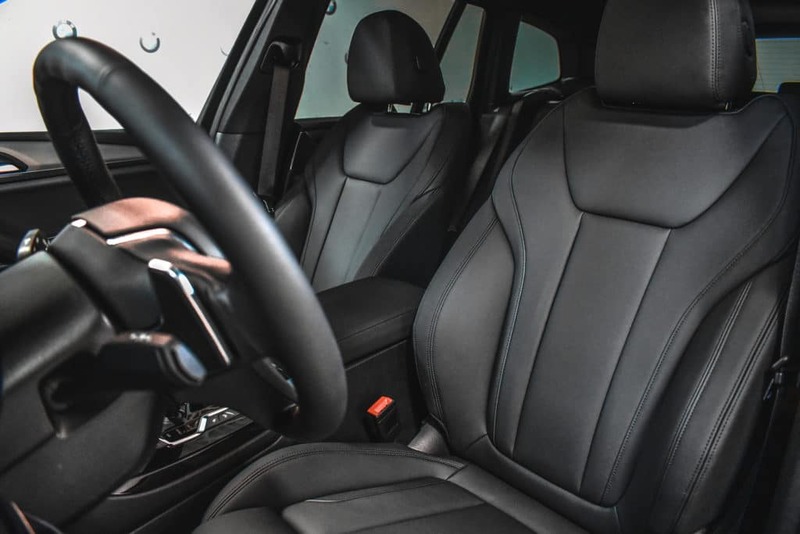 Because of this, every so often we select a few vehicles from our inventory and outfit them with exceptional premium accessories and tasteful modifications. 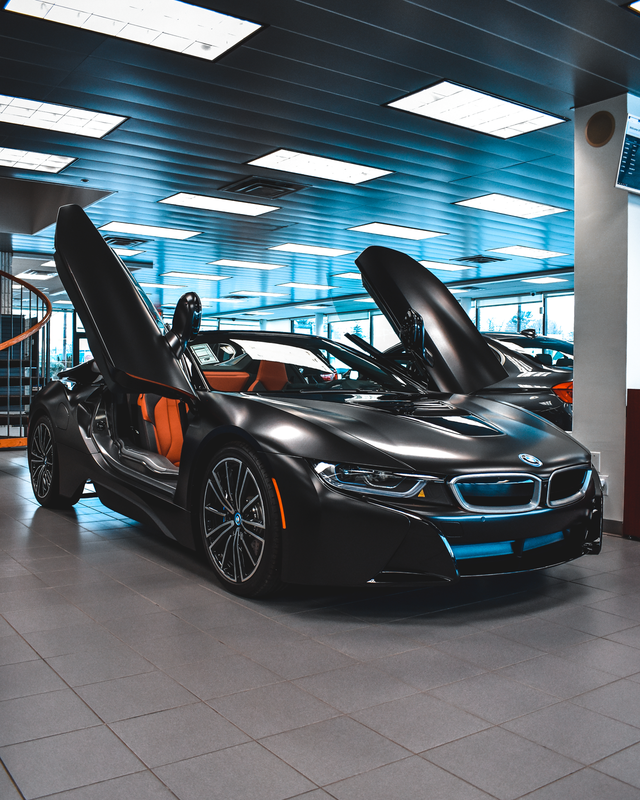 Welcome to 203 Customs.